5 more pieces from a Time to Mend – Petals Fair is about fabric designing, quilting, Christian faith, family and other musings!! 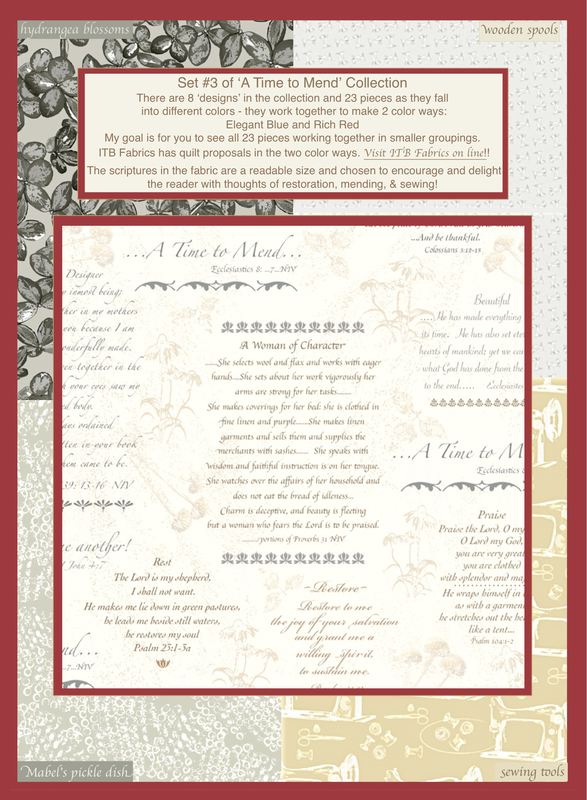 Previous Previous post: #2 set from ‘A Time to Mend’ Collection – Coming Late August!! Next Next post: This road trip was to take my father-in-law on his 85th birthday to his growing up home in Lampman, Saskatchewan but what quilter can resist quilt shops along the way!